Concept and design from the ground up for a 2,200 sqft gallery + studio for contemporary art. 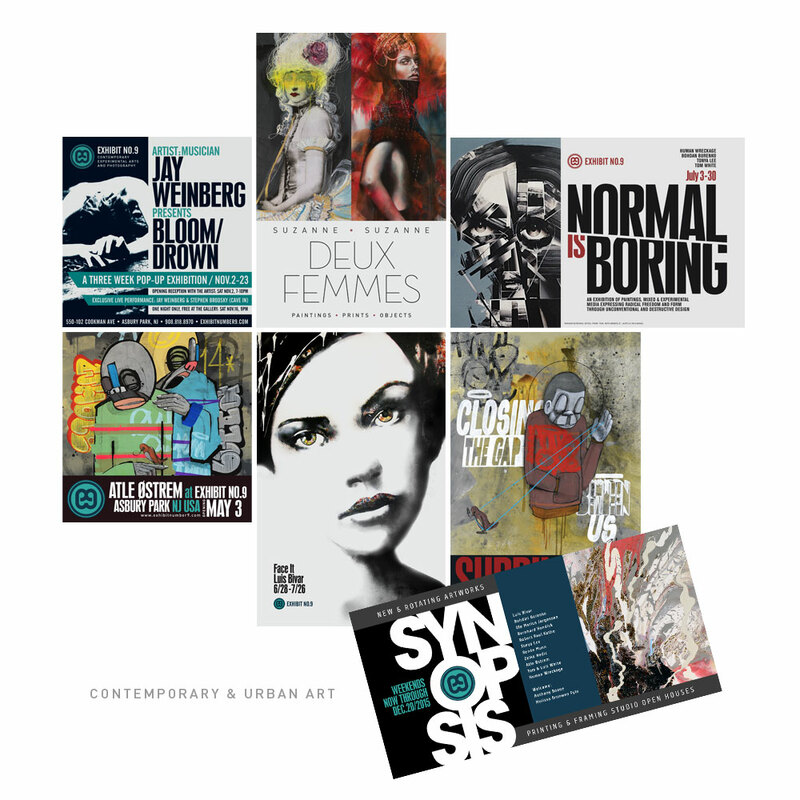 Integrated design of the space, brand identity, marketing and advertising materials, management of artists, exhibitions, curation, and business operations. 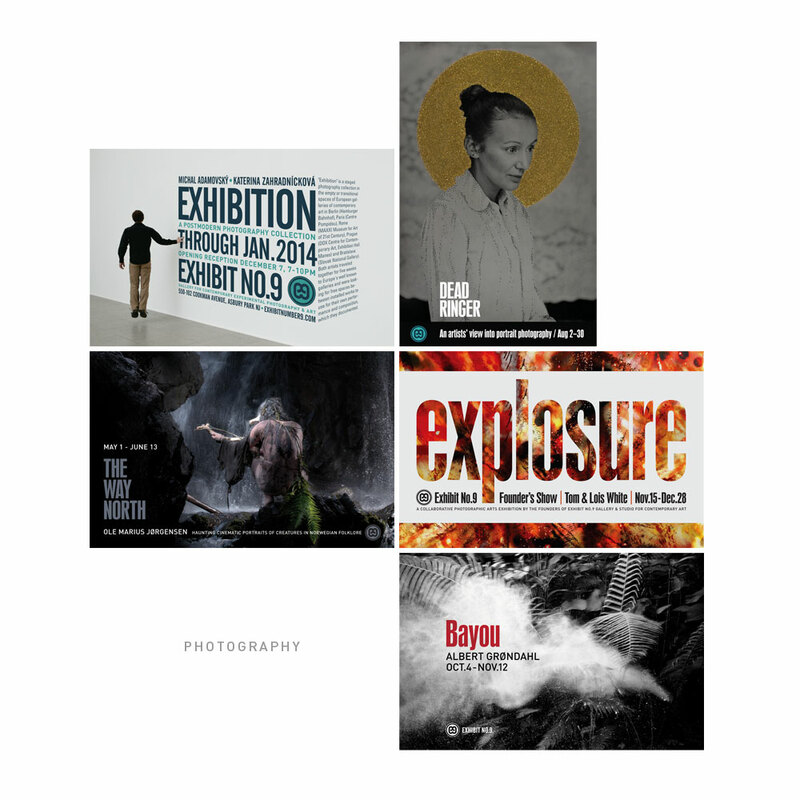 Exhibit No.9 is a gallery and studio for contemporary art by emerging and mid-career artists. 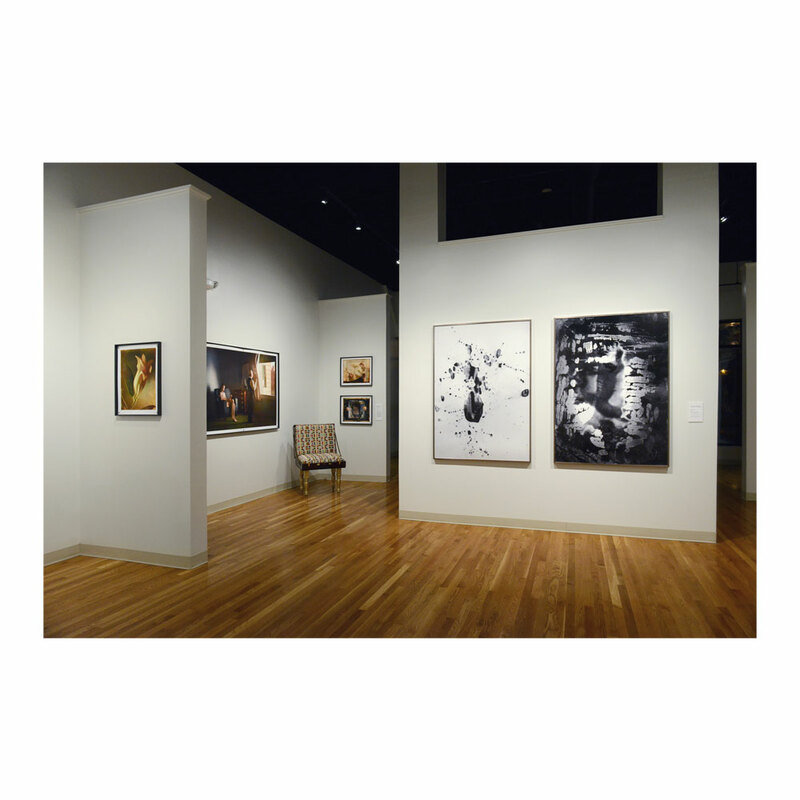 Gallery events include exhibitions, seminars, artist talks and a place where artists and patrons can meet and be connected to the art world. Located in Asbury Park, New Jersey, between New York City and Philadelphia, Exhibit No.9 is situated in the heart of an urban renaissance, which has been attracting people, culture and art forms from around the world. Tom & Lois White are resident artists, directors and curators. The gallery also houses 9 Surf Editions, fine art printmakers.